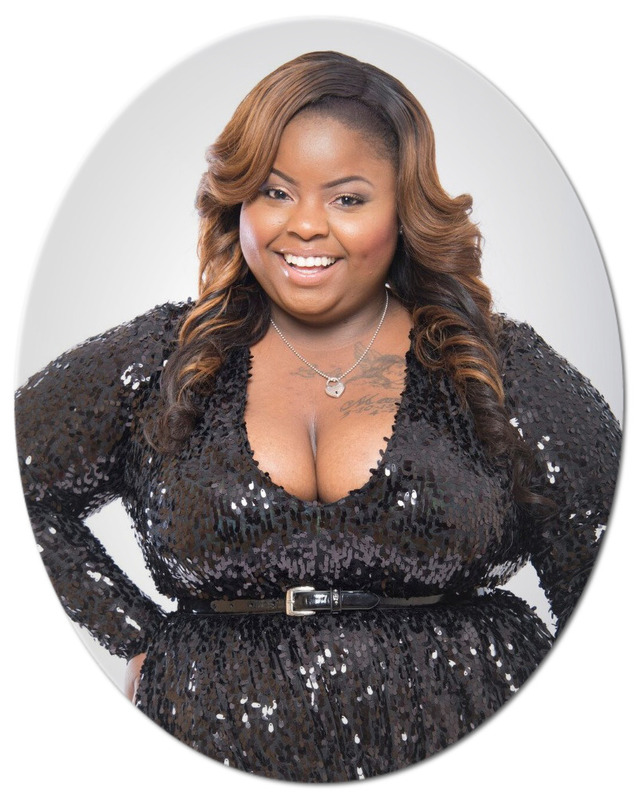 As the weekend came in and I snuggled up on the couch I found myself watching Tyler Perry's Why Did I Get Married on the tube. In one of the scenes they introduce the 80/20 theory in relationships. If you haven't seen the movie let me enlighten you on the rule. 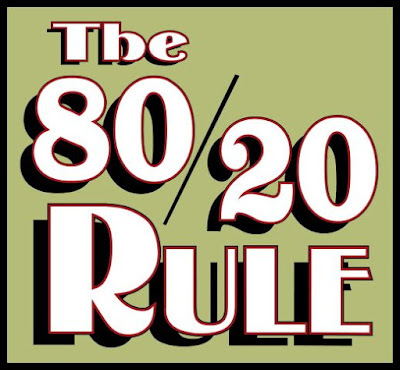 The 80/20 rule basically means when you're in a relationship you partner is 80% of what you want in a spouse. So You settle with that 80% and the other 20% you will never get in your spouse. It may look better but isn't because it's only 20% of what you're missing in a relationship. So why give up your 80 for 20? logically it doesn't sound right huh? welp It caused me to think and honestly I say to hell with 80 and 20. I want 100% and dammit I believe I deserve it and then some. To say one should be content with 80 and forget about the 20 is not just unfair but not logical to me. Your spouse should fulfill you in every aspect to say the least you shouldn't have to settle for sub par because people say so. Life with another person is suppose to feel passionate and each person in the relationship should definitely feel fulfilled. I mean call me crazy or love struck but I feel as if we all deserve to have a partner that makes us feel good and not just sometimes. I know I maybe reaching but dammit what wrong with that? I had a conversation with a friend of mine awhile back and I remember her saying "Linda don't settle for the bare minimum you deserve the total package and don't stop until you get it" That conversation left me empowered and in control. The fact of the matter is I had settled for 80 before and I knew it and so did my partner. We would have endless conversations and they would scare me with old sayings like "The Grass isn't Greener on the Other side" or "Don't leave what's for sure for something that's not certain". These things would indeed scare me and I would go back into my shell and convince myself that I was content with my 80. The fact of the matter is your 100 may not even been in the picture or even a thought. I think each person knows when they have found the one and when they haven't. It doesn't mean that your 100 is waiting silently for you to be available. This is when self awareness becomes so important and essential. When I think about it now I wonder had I missed the chance at meeting my 100 by staying with a person whom I know wasn't the one because they were nice, established, loving, loyal and into me. When you say goodbye to your 80 it doesn't mean you leaving a person for someone else or that person isn't a great person but you are acknowledging that 80 just won't do for either of you anymore. For that reason alone I don't agree with the 80/20 rule......Dammit I want and Deserve my 100! I love this post! I totally agree, and after a little praying and soul searching....I think my 100 found me(crosses fingers)!